Le Dîner en Blanc Premieres in Wilmington! The Port city of Wilmington is set to host its first Le Dîner en Blanc event. 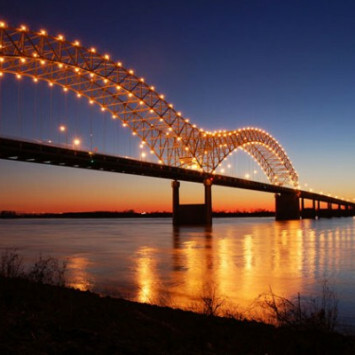 The city joins the list of more than 30 US cities hosting the event. 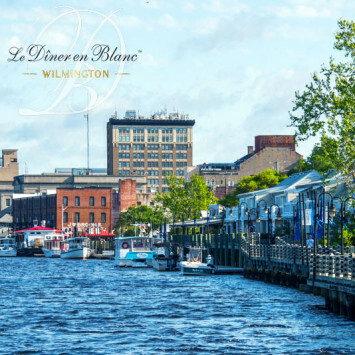 Known for its attractive year-round climate, Wilmington is the ideal holiday destination for people from nearby towns. In the middle of summer and by the water, no doubt that Le Dîner en Blanc will take place in the best conditions. Vilnius celebrates its 5th edition! 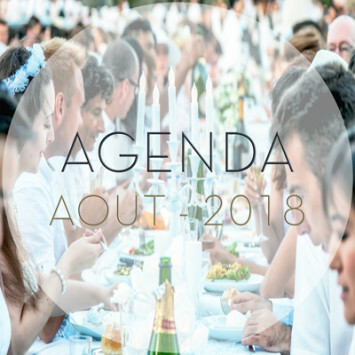 Le Dîner en Blanc - Vilnius celebrates its 5th edition on August 31 and on this occasion, we submitted our questionnaire "editions 5/5 questions" to the organizers Dovile Butkiene and Valda Lukosiute. To put you in the party, we share the love story between Vilnius and Le Dîner en Blanc. 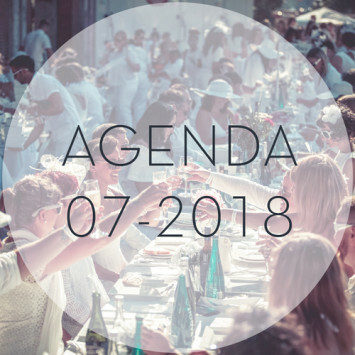 The month of August is undoubtedly THE month for Le Dîner en Blanc events around the world.More than fifteen events will take place including the 10th anniversary for Montreal, the 5th anniversaries for Washington and Vilnius as well as premieres for Memphis, Charlotte, Wilmington and more. Le Dîner en Blanc – Memphis is set to premiere on August 4th, 2018. 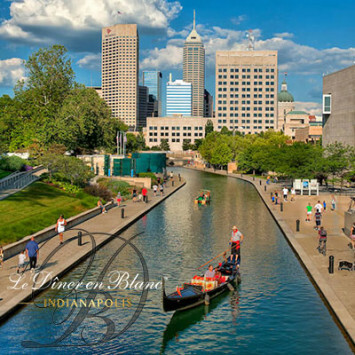 To mark this addition to the grand adventure, we wanted to know more about what prompted the Hosts Victoria Young and Gene Robinson III to bring this chic picnic in their city. If there is a month of the year in the northern hemisphere where it is easy to enjoy life and chill, it’s July! Four cities take full advantage of this time to gather friends and friends of friends. *By signing up to the waiting list, you will receive an invitation to register in Phase 3. Please note that the invitations are sent out 24 to 48 hours prior to the opening of each registration phase. Space is limited, and registration takes place on a "first come, first served" basis.